Enjoy our new Suite Seats! 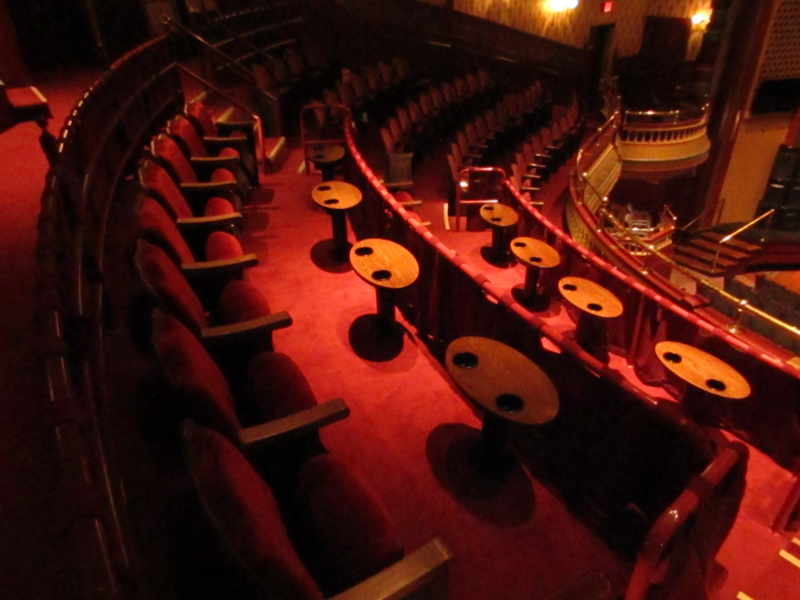 Watch this season’s unstoppable entertainment from one of our new and improved balcony seats! The Suite Seats’ service, comfort, and already incredible views make these some of the best seats in the house. 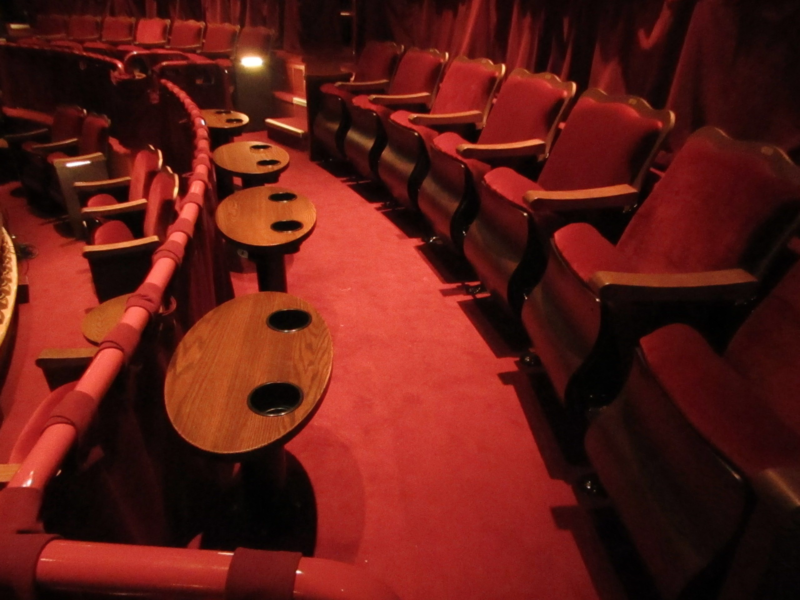 Best of all, beverage service is provided to the Suite Seats before the show and at intermission. Please note: we recommend that you arrive early to allow enough time to truly enjoy this service. 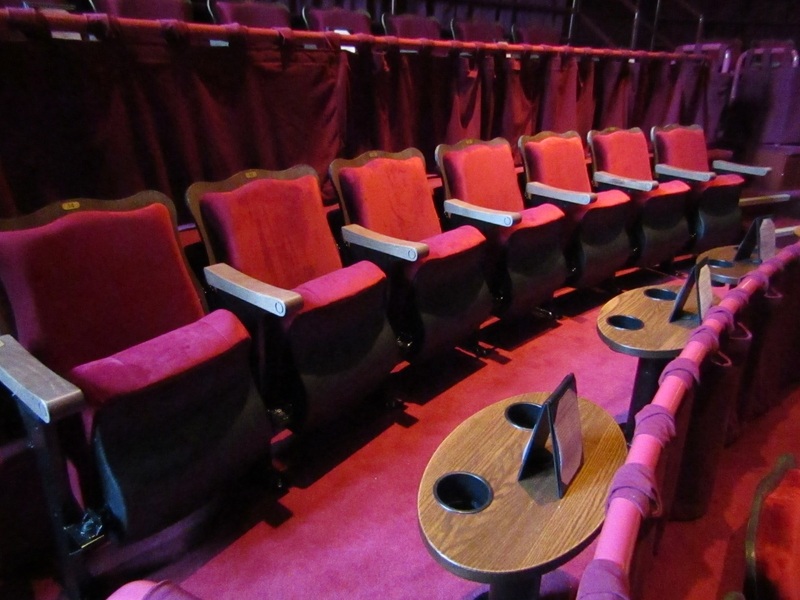 Reserve soon, as these seats are becoming even more desirable in Season Two! The Grand Opera House is owned by and receives financial support from the City of Oshkosh. Copyright © 2019 The Grand Oshkosh. All Rights Reserved.